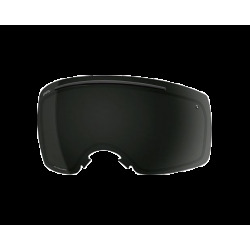 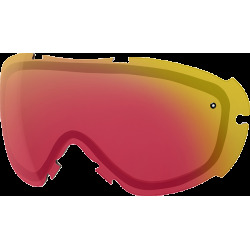 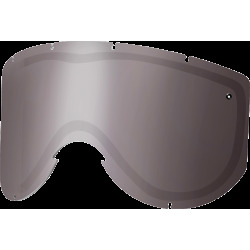 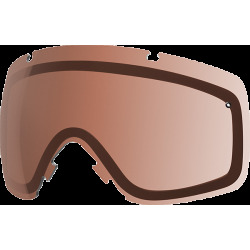 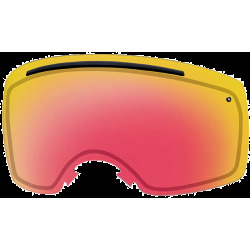 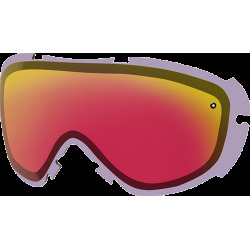 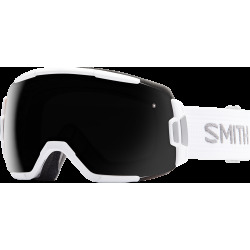 Smith Optics is now recognised as one of the world leaders in the production of ski goggles and helmets, optical frames and sunglasses. 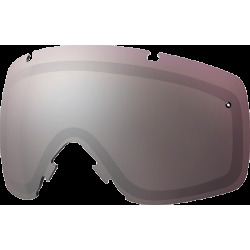 The production of every Smith Optics product reflects the characteristics of high technology, protection and fashion. 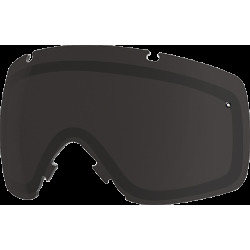 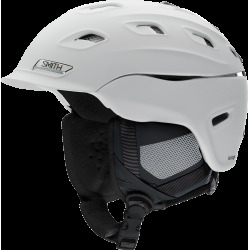 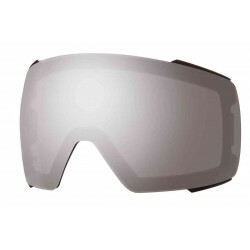 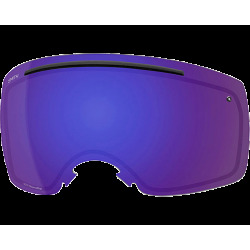 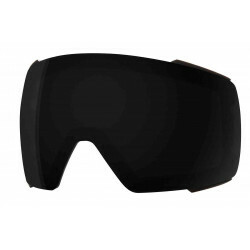 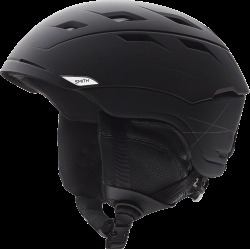 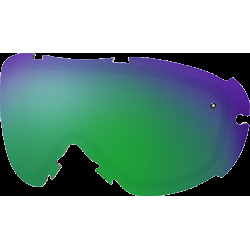 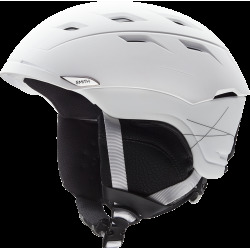 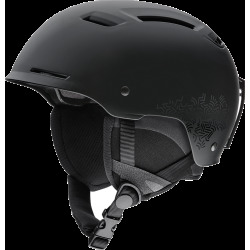 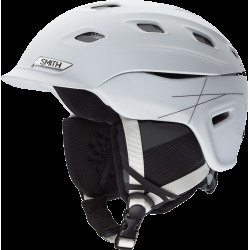 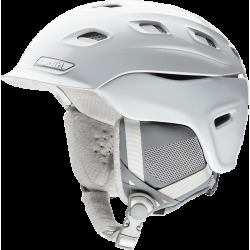 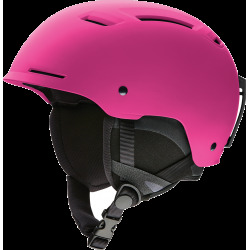 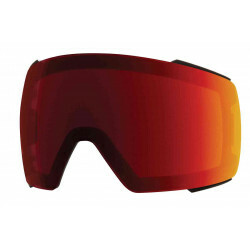 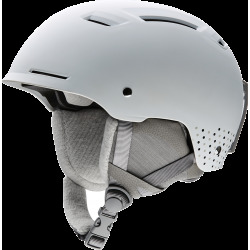 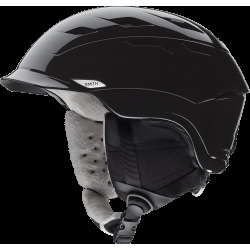 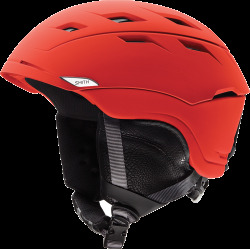 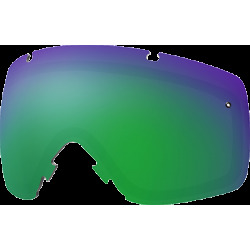 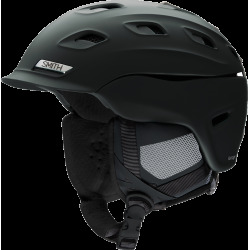 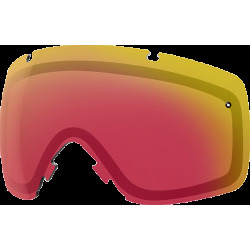 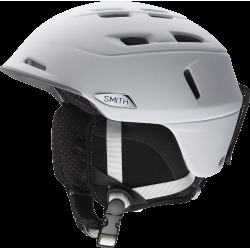 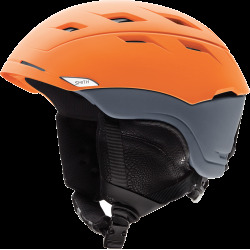 In particular, Smith Optics has developed two large product families: the sports-oriented one, which is linked to the technical practice of a sport such as snowboarding, surfing, free-style, free-ride, and downhill skiing; and the fashion-oriented one, which exploits the image of the sports world to represent a lifestyle linked to extreme sports. 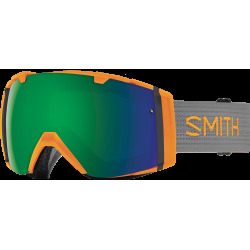 SMITH presents its new collection of optical frames, dedicated to admirers of the coolest, most original style. 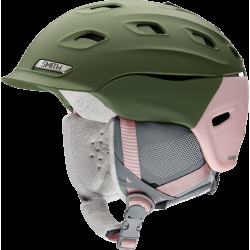 With an unmistakable look, innovative design and extraordinary technical characteristics, the new models have all the credentials to become a great success. 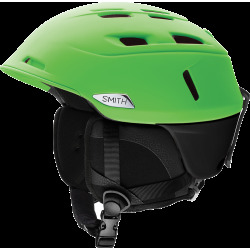 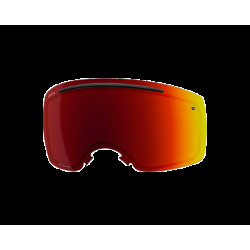 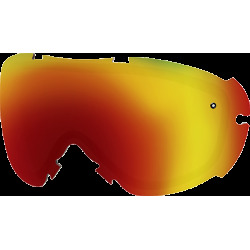 From Smith's ultimate integration between goggles and helmets, to the unmatched clarity of the ChromaPop lens, its' devotion to excellence, innovation and style has made Smith goggles, helmets, and sunglasses the choice of action-sport athletes worldwide. 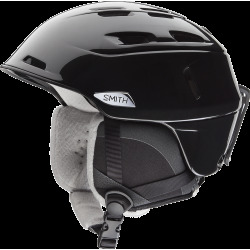 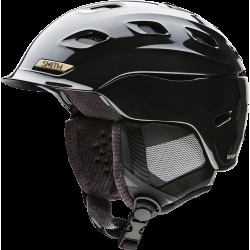 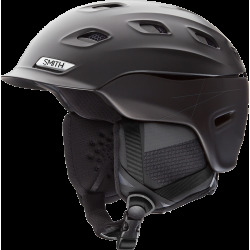 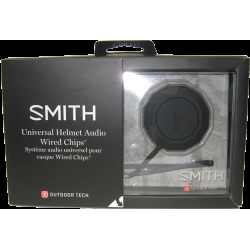 Smith products represent authentic sports gear, researched and tested by a dedicated group of employees and athletes that live and breathe the lifestyle. 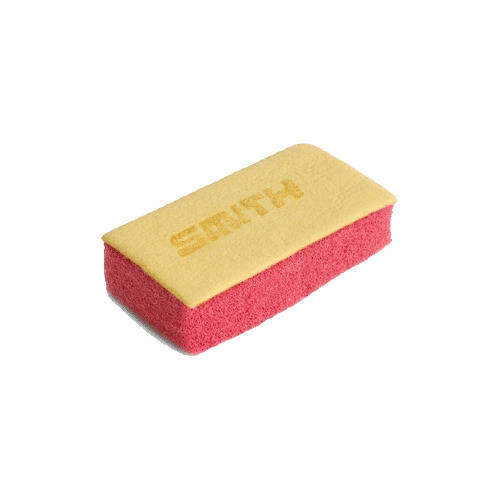 It’s easy to make great product when you love what you do.